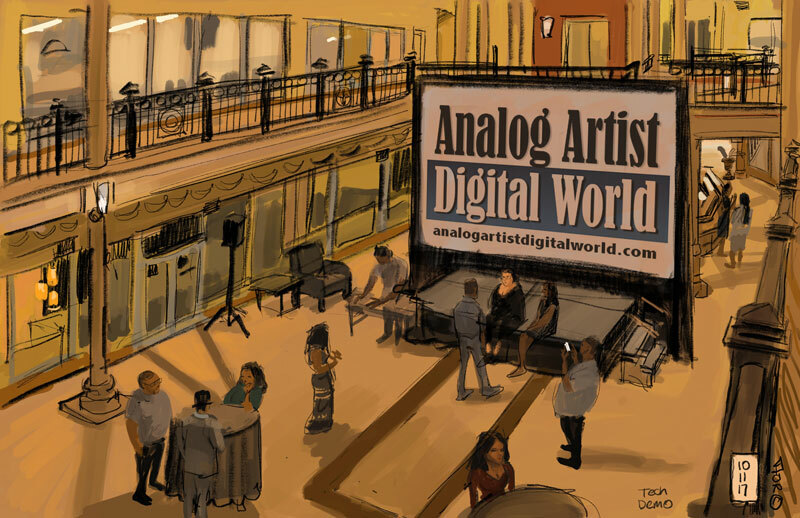 Analog Artist Digital World: Orlando Tech Week at Church Street Marketplace. Hi! I wasn't the Organizer, just an attendee...Chandra Arthur, the founder of BOT and Friendish, was the organizer. The event had a pretty good turn-out later in the evening! Thank you for coming by!